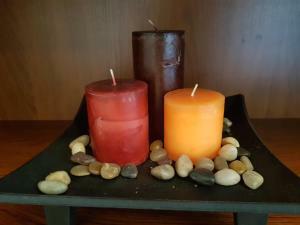 Valutata dagli ospiti dopo il soggiorno presso 3Cs Apartment. Posizione panoramica e a pochi minuti dal castello, dalla città alta e dalle mura bizantine. Pulitissimo e accogliente. Location OK, clean, quite close the centre (and the venue of my main purpose to travel there). Spotlessly clean. Gregory was very helpful and easy to communicate. The apartment is very comfortable for three people. The apartment seems a little bit on the outskirts but in fact it is a very comfortable district to live in, rather quiet, easy to reach if you travel by car, easy to go to the airport. It takes about 20-30 minutes walking to the central part of the embankment. There is a park with a small and free of charge zoo just near by. Very clean and comfortable apartment. Great location with city view. Very friendly and helpful owner. I will be back for sure! This is a great place in the old town up near the castle and the Trigoniou tower. The area is very peaceful and I enjoyed wandering around the narrow streets. The owner is very friendly and helpful and on the first day we went for coffee and pastries and we spent an hour or so chatting about history and current affairs. He was very flexible about check in and out times which was a big help. Highly recommended! Very friendly and helpful owner. 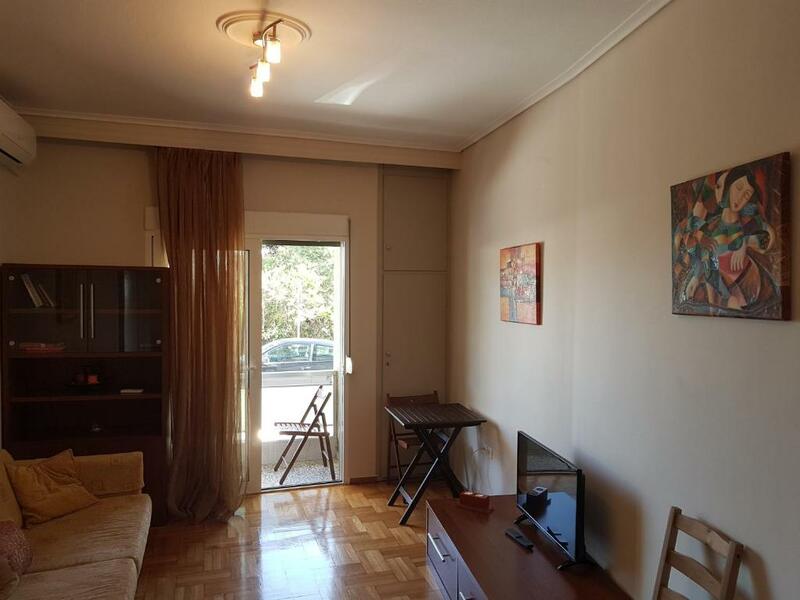 Nice and clean apartment overlooking the great city Thessaloniki! The apartment is providing everything you need. Lovely place, amazing view, very friendly and kind owner who has sent and provided us with guidance and tips for our stay. Very comfortable, clean and nice apartment. Great location. We will be back for sure. Очень приветливый и радушный хозяин, всегда старался помочь, если возникали вопросы или проблемы. Апартаменты небольшие, но очень чистые, всё необходимое для проживания есть. Рядом автобусная остановка, до набережной добираться можно и транспортом, и пешком, если любите пешие прогулки. Так же рядом есть неплохие магазинчики, где можно купить и еду и всякие необходимые бытовые мелочи. 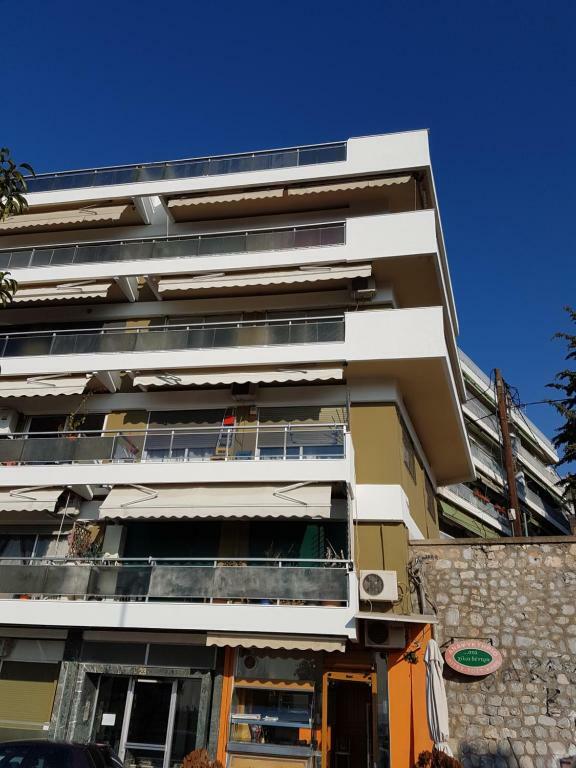 Ήταν ένα πολύ όμορφο ανετο και πολυ καθαρο διαμέρισμα. Ο οικοδεσπότης πολυ καλος και φιλικός. Έχει υπέροχη θέα. Το συστήνω ανεπιφύλακτα. 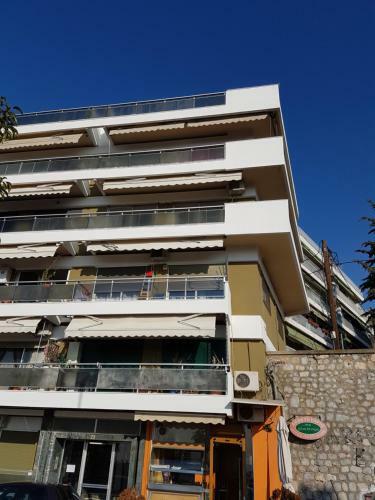 Assicurati un ottimo prezzo per 3Cs Apartment, valutato di recente dagli ospiti con un punteggio di 9,7. 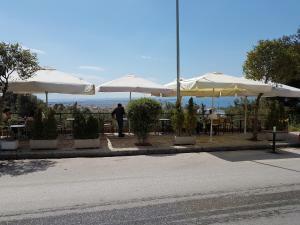 Una delle nostre scelte top a Salonicco.Dotato di connessione Wi-Fi gratuita e vista sul mare, il 3Cs Apartment è situato a Salonicco, a soli 12 minuti a piedi dalla Rotonda e dall'Arco di Galerio. Questa sistemazione offre l'accesso a un balcone. L'appartamento presenta 1 camera da letto e una cucina con forno e macchina da caffè. A vostra disposizione una TV a schermo piatto. La struttura dista 1,1 km dal centro espositivo di Salonicco e 16 minuti a piedi dalla Chiesa di Agios Dimitrios. Il centro della città dista 1,3 km. L'Aeroporto più vicino è quello di Salonicco, a 13 km. 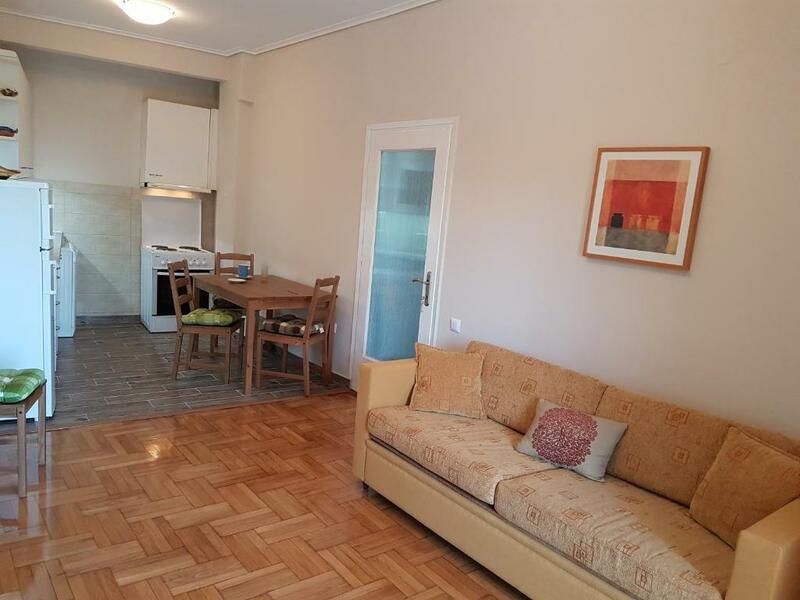 Quando vuoi soggiornare presso 3Cs Apartment? Appartamento con piano cottura, cucina e balcone. Cozy, clean and comfortable 45 sq.m. end of 2017 renovated apartment, bedroom (queen bed 1.60x2.10), bathroom, living room (sofa 1.90x 0.90), fully equipped kitchen air conditioners, refrigerator, smart TV, washing machine, iron etc. Fresh during the summer and warm during the winter! It's located on the upper city, nearby the ancient wall and castle, 12 min. walk to University and Ataturk Museum, 15 min. walk to Thessaloniki's International exhibition - Helexpo and Arch of Galerious, 5 min. walk to traditional Greek restaurants! 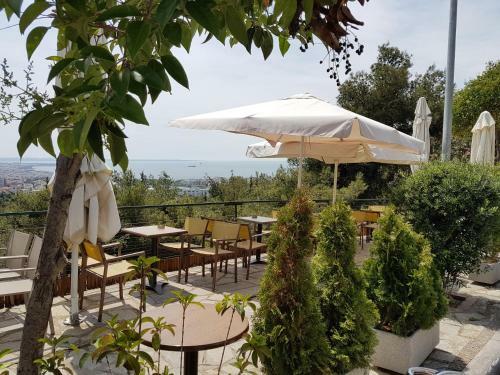 The most exciting thing is that you can go out straight to (1 minute walk) suburban forest known as Sheikh-Su (or Cedar Hill) to spend time in the fresh air with a view of the sea and Mount Olympus. Bus stop is very close 100 meters from apartment. 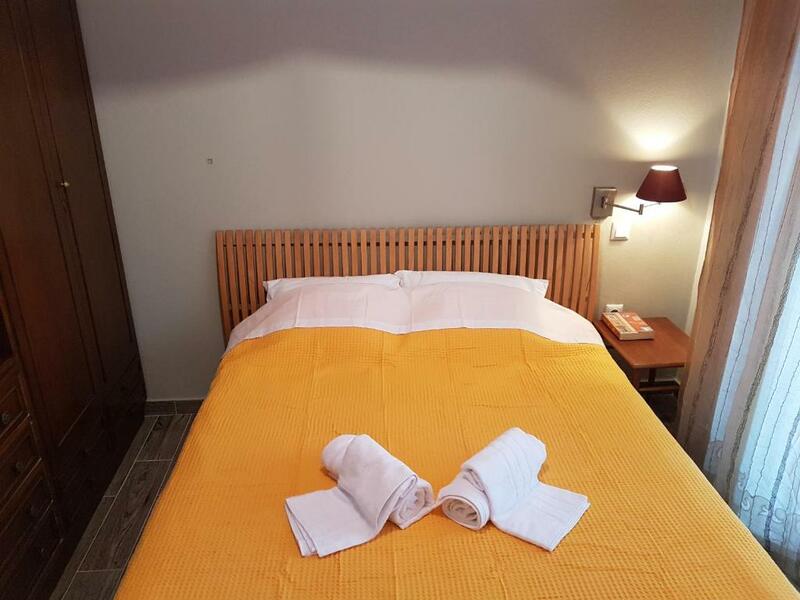 Guests are provided with unlimited wireless Internet Wi-Fi, dishes, pans, bed sheets, blankets, towels, tea, coffee, sugar, personal care products, etc. You will feel comfortable, as the apartment is fully equipped with all necessary furniture and appliances for living. The apartment will be introduced by me. I will be available for any question and help to the guests. Very friendly neighborhood. 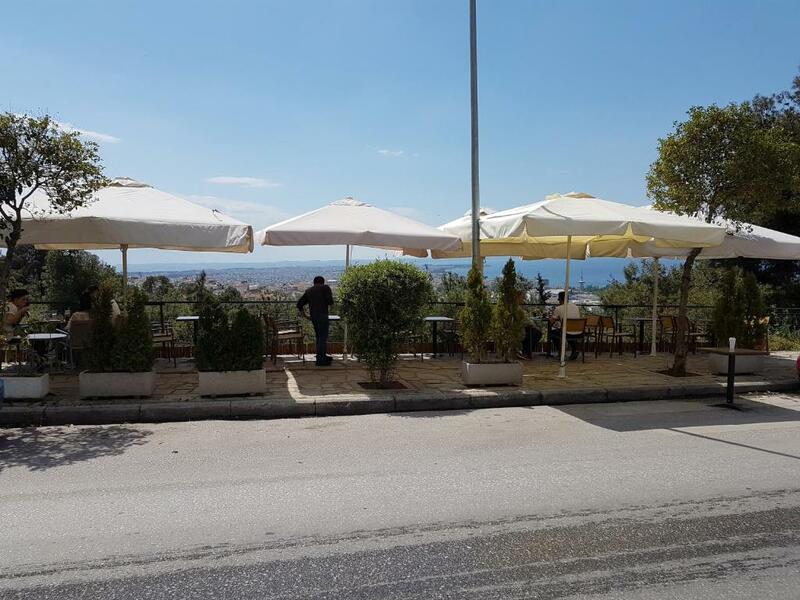 Just next to the apartment, you can find a cafe with Greek traditional pies and excellent view to the city, sea and mountain Olympus. Small market with food products, fruits, refreshments etc. 150 meters from the apartment. 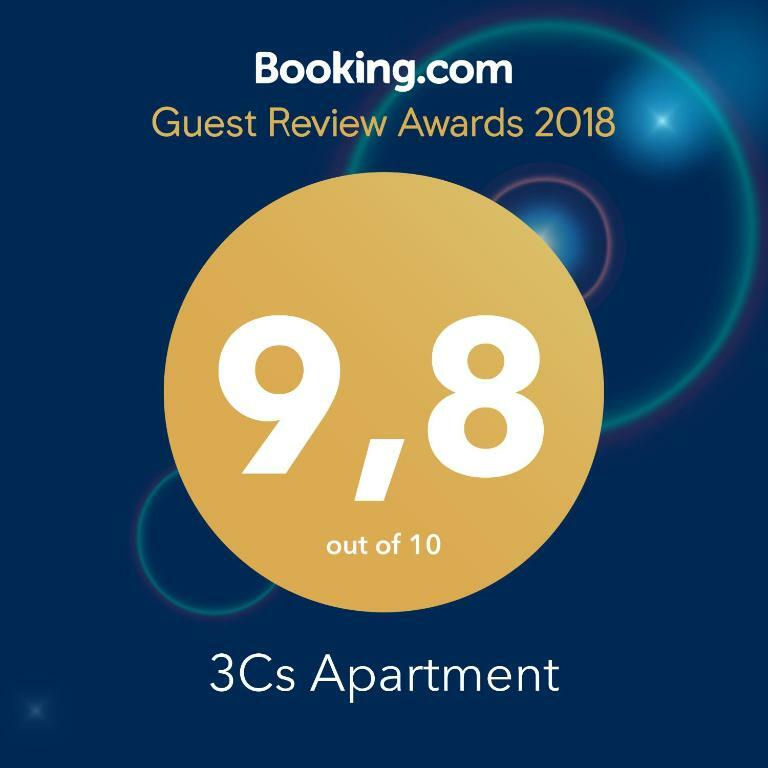 Leggi prima di prenotare 3Cs Apartment accetta le richieste speciali. Aggiungile nel prossimo passaggio! Leggermente distante dal centro della città ma ben collegato con i bus 23 e 24 fino alle 23.30, dopo ci vuole il taxi o una bella passeggiata in salita.